Thank you for paying to register for the Fun Run to support the Chenango Canal Association. 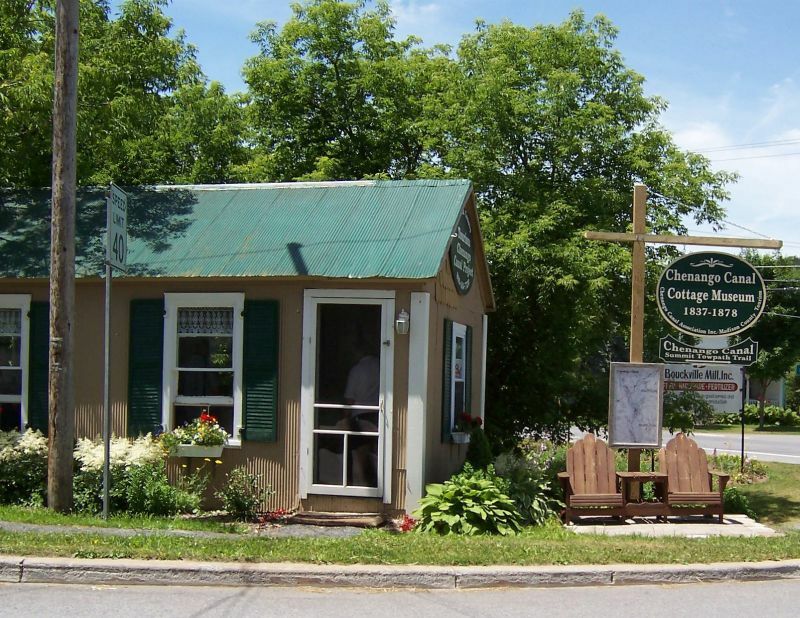 Registration fees will fund the “History On the Summit” project that brings educational photos and school programs to the Chenango Canal Cottage Museum in Bouckville. Part of the money raised will go toward 36 new reprints of historic canal photos and refreshments for local school groups who do a field trip visit to learn history about the trail and museum. The rest will go towards other improvements at the museum and on the trail. Please come visit us.